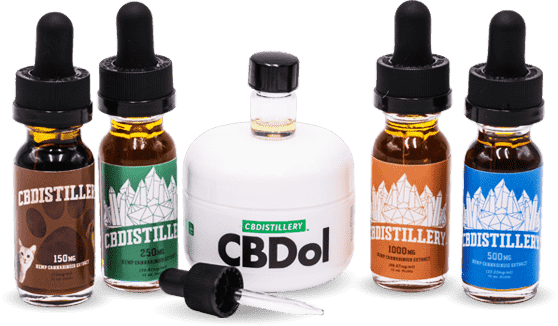 CBDistillery provides pure CBD oil and products at affordable prices. The company was founded by Colorado natives who believe that everyone should have access to quality hemp-derived CBD. No prescriptions are required for any of their products, and the company ships to all 50 states. CBDistillery offers a wide range of CBD-derived products – all derived from hemp. CBDistillery has a strict set of standards that plants must meet to be used in their CBD products. The company uses pesticide-free, non-GMO industrial hemp for their products. Plants are grown outdoors using organic practices, but it’s important to note that their products are not USDA certified organic. These guidelines should go without saying but we continue to be surprised with the volume of scam vendors popping up with bunk ingredients. This is why we look for companies based in the US with 3rd party verification. CBDistillery offers a wide range of CBD products, but how good are these products? What are customers saying about them? Online reviews are mostly positive, and the company is transparent about customer feedback. Each product page features a review section where customers can leave a rating and a comment. Our trial left us impressed with their potency, quick delivery and effective products. We think they offer the best lineup of all the major US brands. 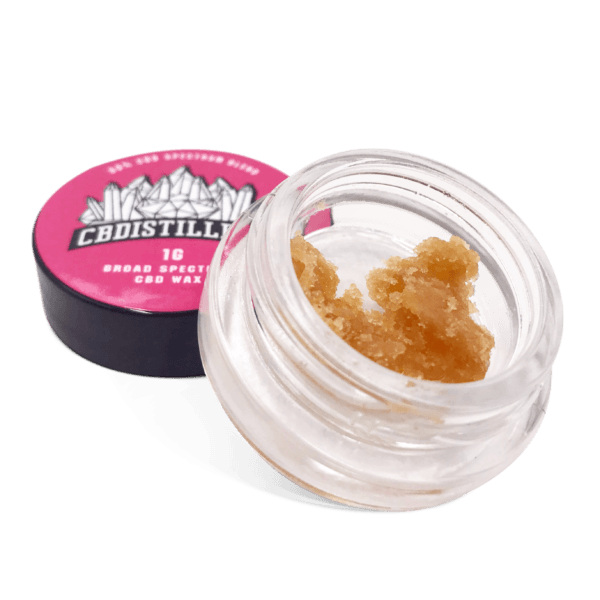 From oil to wax and even pet products, CBDistillery offers a wide range of products. When viewing each product, the company includes photos of third-party test results to prove their purity. One thing you’ll notice about CBDistillery’s products is that they offer both full spectrums and isolates. The company points out that CBD affects everyone in a different way, so you may need to experiment with both types of products to determine which one is right for you. CBDistillery’s full spectrum tinctures are natural and pure, offering fast relief for your symptoms. Tinctures can be taken under the tongue, or mixed into liquids for easy consumption. Full spectrum tinctures contain CBD, terpenesand other naturally-occurring cannabinoids in the hemp plant. 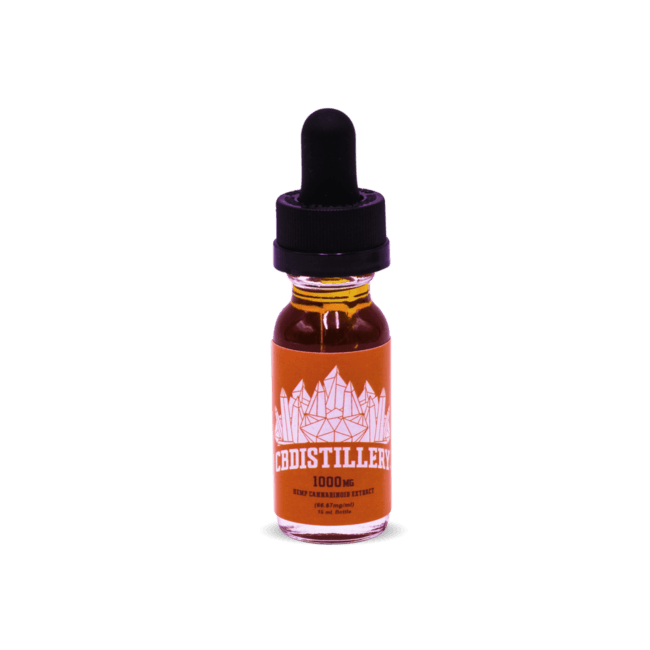 Easily-absorbed, CBDistillery’s tinctures provide quick symptom relief. For those who want pure, isolated CBD, the company offers isolate powders and slabs. These products contain 99+% pure CBD isolate. 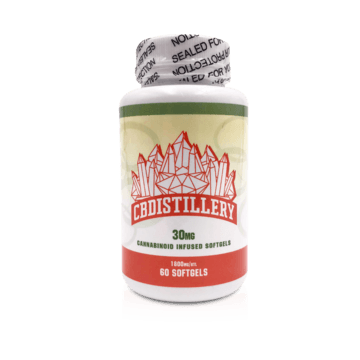 Each 1 gram of isolate contains about 998mg of CBD. The powder is derived from industrial hemp oil extracted from mature stalks of the plant, which are pesticide-free and non-GMO. Both the slab and powder products are easy to incorporate into edibles and dabs. The powder is the ideal choice to use as an ingredient in homemade products. 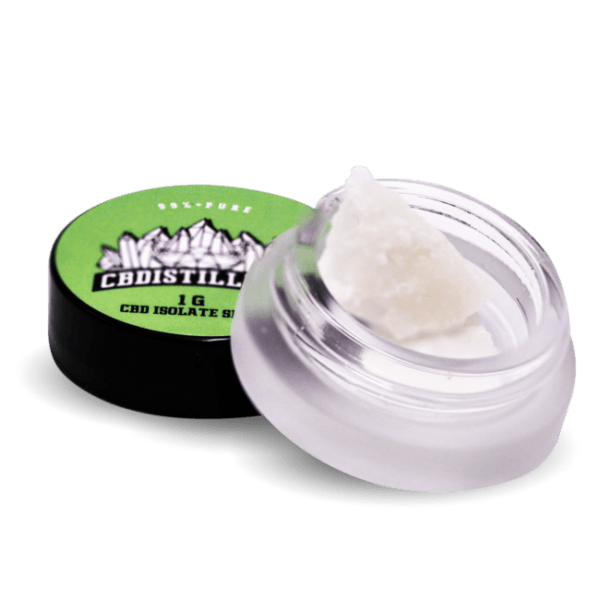 CBDistillery offers a crystalline powder and a formulation powder. Both are nearly the same, but the crystalline powder has gone through an additional refining step to make it a better product for dabbing. 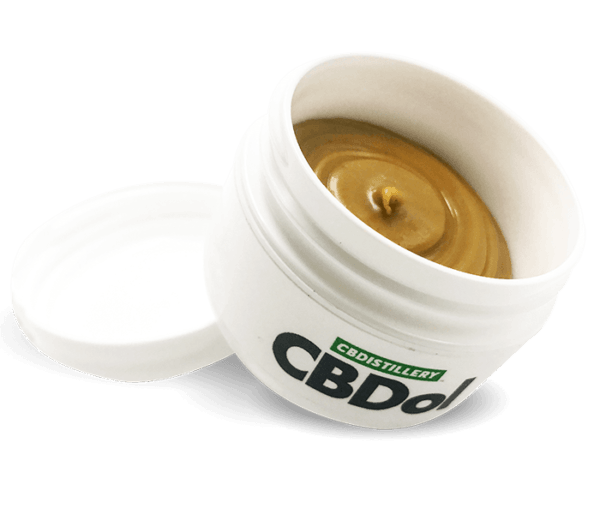 The formulation powder is better when CBD is needed as an ingredient in a homemade product. The slab products are CO2 extracted and derived entirely from industrial hemp. Both the powder and the slab products contain only one ingredient: Anhydrous hemp oil. If tinctures, pills and other products don’t work for you, the company offers CBD Terpsolate. Terpsolates are robust, flavorful and aromatic. The term “Terpsolate” refers to the CBD isolate and terpenes used to create the product. This product is most commonly used for dabbing, and contains a mixture of pure CBD isolate and terpenes (derived from hemp). The company also offers two variety pack options, each containing four flavors. Terpsolates come in 1-gram containers. 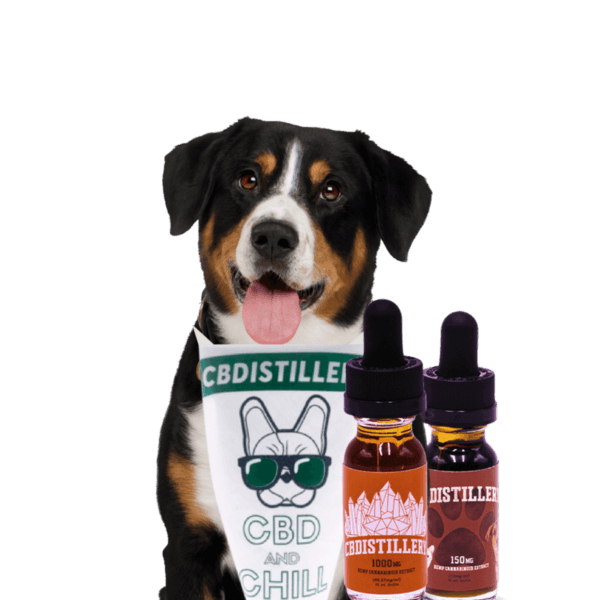 For those who want to share the benefits of CBD with their furry friends, CBDistillery offers a pet tincture product (150mg; 15ml). The company uses cold-pressed hemp seed oil and is designed for easy absorption. Those who have purchased the pet products say it helps with stiffness, arthritis, stress and anxiety (e.g. separation anxiety). A 500mg CBD salvedesigned for topical use, offering localized relief. Salves are applied directly to the source of pain or discomfort and offer quick relief. The benefit of topical products is that you don’t have to wait for the tincture, pill or edible to travel through the digestive system. These additional ingredients work with the CBD to enhance relief while providing comfort. The softgels contain full spectrum CBD.Both the softgels and capsules also contain fractionated MCT coconut oil to aid in absorption. The capsules and softgels make it easy for you to get your daily dose of CBD without having to deal with measuring, mixing or preparing anything. This are quickly becoming one of the best selling products and the growth is expected to continue for 2018. The company also sells vape cartridges and variety packs, so vape users can take advantage of their CBD products. Along with the flavoring, the vape liquid contains triple-distilled MCT (fractionated coconut oil). None of the vape pens contain VG, THC or PG. CBDistillery’s vape pens are easy to transport, compact and smoke-free. Because they’re easily absorbed by the body, they offer quick relief from your symptoms. 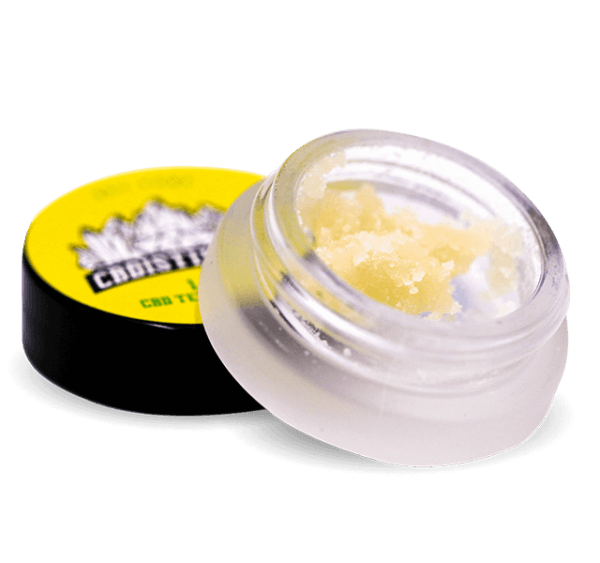 Ideal for dabbing,CBDistillery’s wax comes in 80% broad spectrum strength and in 1 gram size. The company’s wax contains just one ingredient: THC-removed broad spectrum hemp oil. CBD’s anti-inflammatory properties are beneficial for the skin. 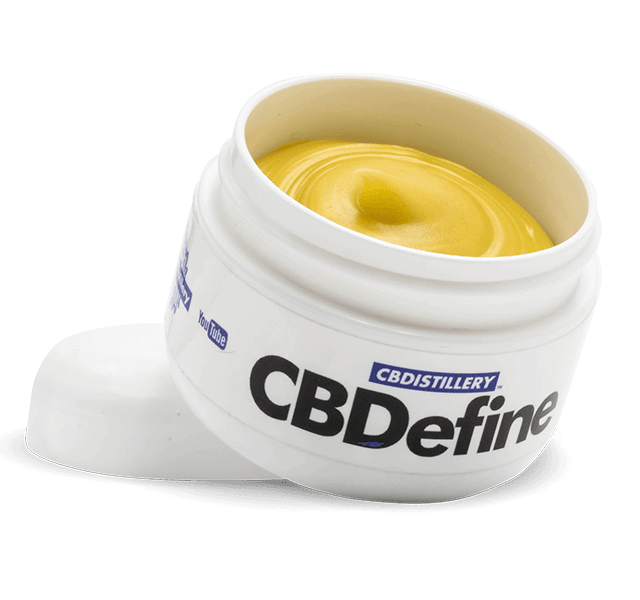 CBDistilleryoffers a 500mg skin care cream called CBDefine. Daily application of CBD to the skin can help improve blood flow while reducing inflammation. To maximize results, CBDefine should be applied in the morning and evening before bed. CBDistillery wants to ensure that customers have a wide range of options when ingesting CBD. That’s why they offer their CBD products in suppository form. Suppositories are one of the fastest ways to get relief. They’re also a great option for users who have stomach pain or nausea. As you can see, CBDistillery offers a robust product lineup and has a delivery vehicle that should fit your needs. At this point in time, CBDistillery only ships to the United States and through USPS. The company ships products within 48 business hours of payment processing. Shipment to military bases is not available through USPS. CBDistillery can be reached via email. Customer service typically responds to questions within 1-2 business days. 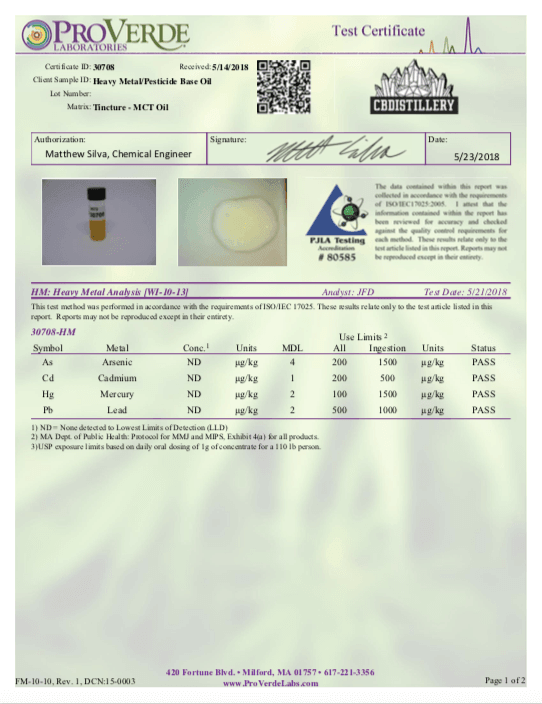 Check here for the lastest CBDistillery coupon codes and loyalty discounts.